Now that 2015 is in full swing and spring is just around the corner, we’ve chosen something with a bit of mystery for the March Reading Group. 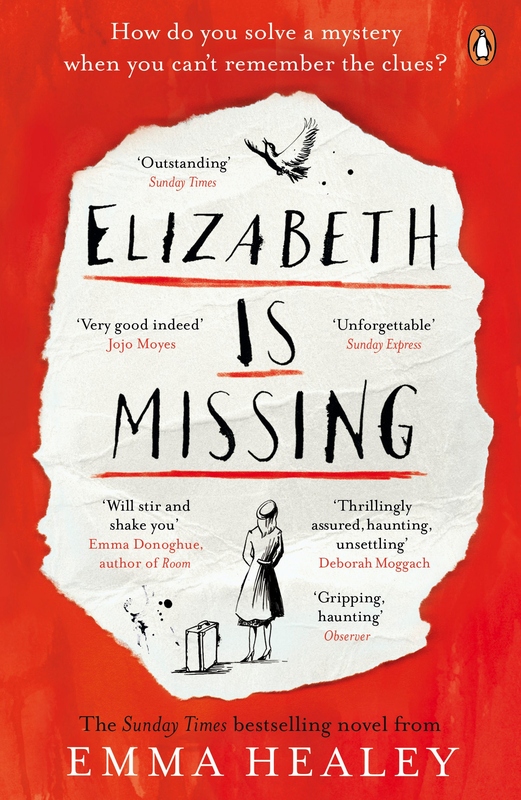 In Emma Healey’s debut novel Elizabeth is Missing, we follow Maud on her journey to discover where her friend Elizabeth has gone. 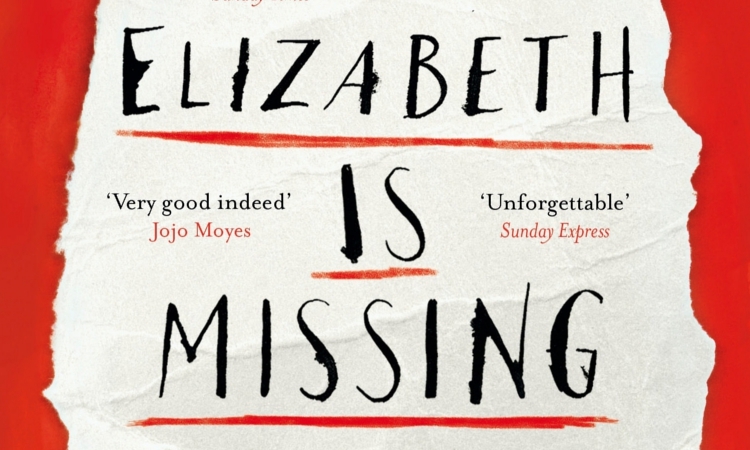 But Maud is no ordinary sleuth: she has dementia, and no matter how many people dismiss her seemingly wild claims, Maud is determined to get to the bottom of her friend’s disappearance. Come along for some wine and lively conversation. There’s bound to be lots to discuss about this prize-winning book!